This 1:25 scale kit reissue from Round 2 Models originates from the time when AMT was producing its range of ‘Annual’ car kits, matching the output of the ‘full-size’ Detroit car companies. 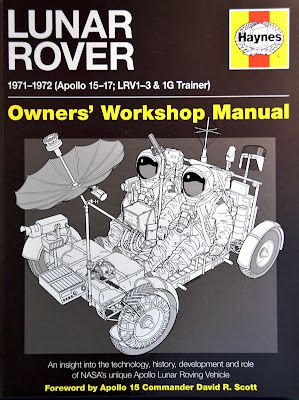 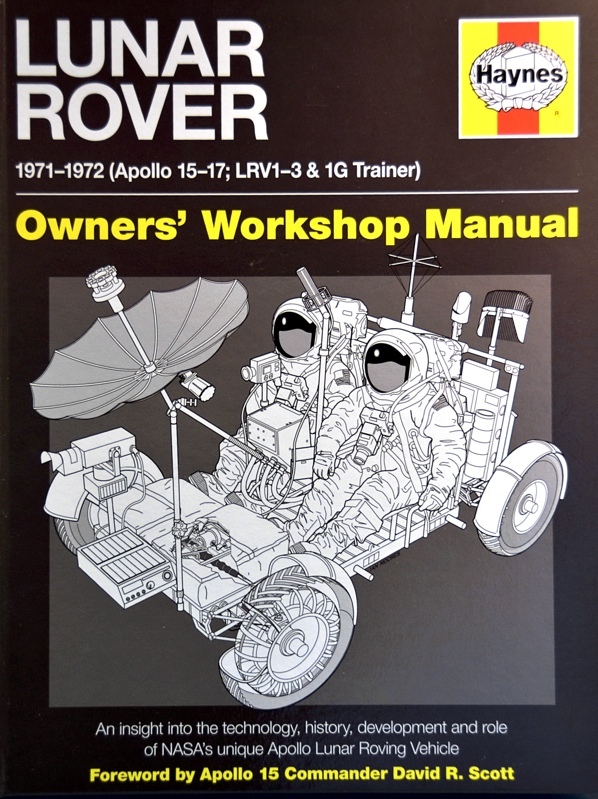 This is the latest in the hugely popular Haynes car repair manual series, featuring the two-seater Lunar Roving Vehicle (LRV) that was driven on the Moon by astronauts of Apollo missions 15-17. It should come in useful as a valuable reference source for real-space model fans. 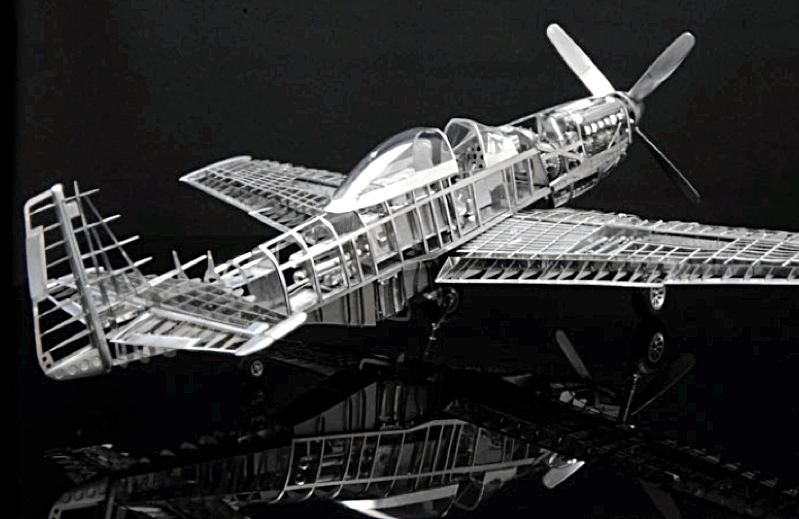 Hasegawa has an interesting line of smaller-scale aircraft kits that come in twin-model form, from DC-3 twin-prop airlifters to single-engine fighter jets. Is this a subject for maritime modellers or aircraft builders? 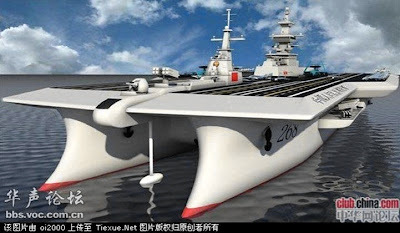 We don’t know the answer (though suspect it’s probably both) but either way, these Chinese Navy illustrations have surfaced on the internet and, concept or not, the cat-carrier is just made for an impressive what-if miniature display piece. 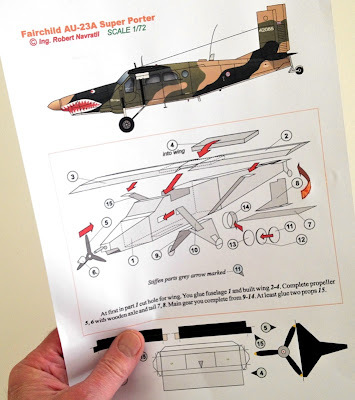 We’re great fans of paper and card models here at SMN, so when we came across the ecardmodels website, we had a quick “Aha!” moment, followed by another when we noted some free models to download. 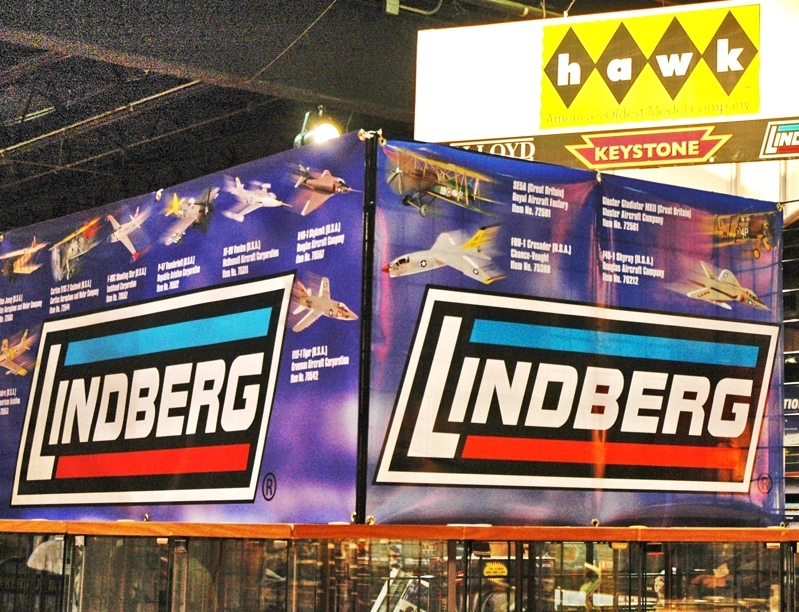 Round 2 Corporation, owner of the AMT, MPC and Polar Lights brands, has just acquired Lindberg and Hawk, both revered names from the early days of plastic kits. 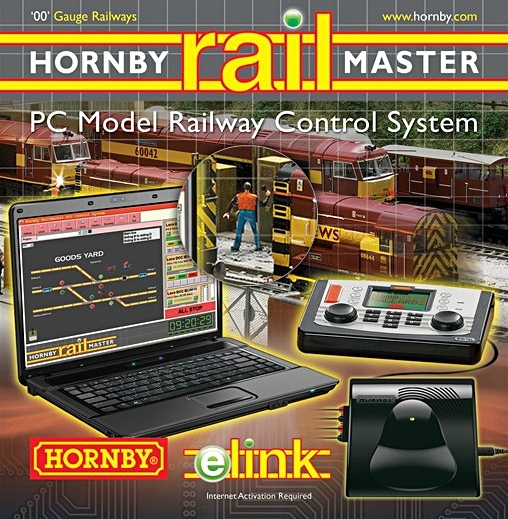 Anyone in range of London with an interest in model rail needs to get down to Alexandra Palace this weekend, for what’s claimed to be London's leading railway modelling event. 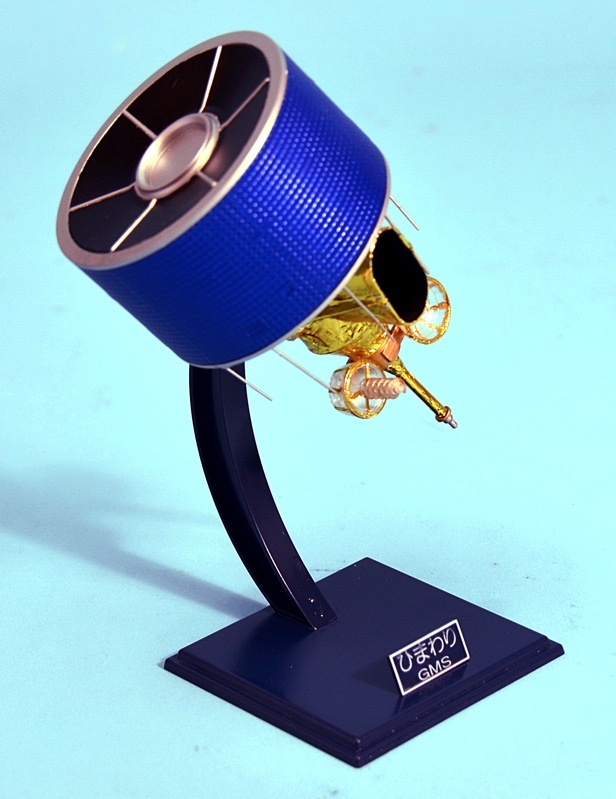 Eduard Model Accessories is based in the Czech Republic, and it’s a company that has earned a good reputation, especially for its photo-etch accessories. 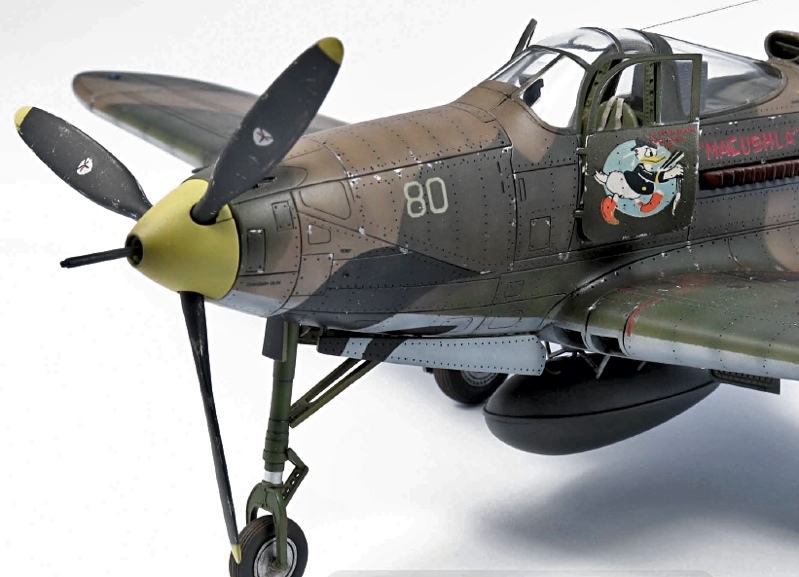 Right now, you can find out a lot more by having a look at 'Info Eduard', the downloadable monthly e-mag. 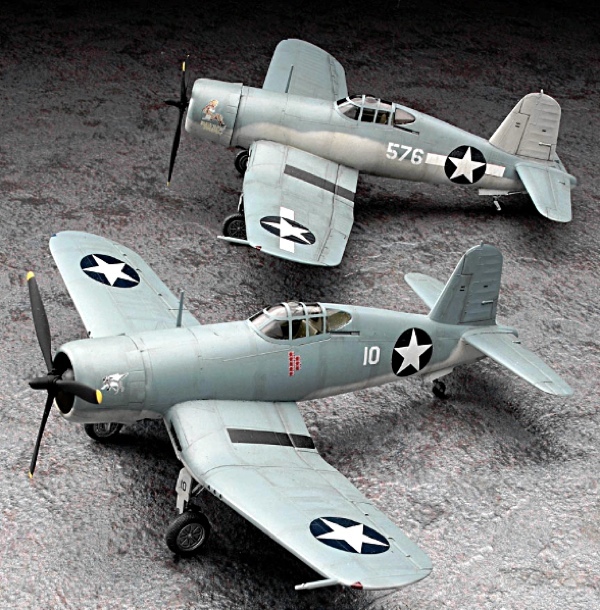 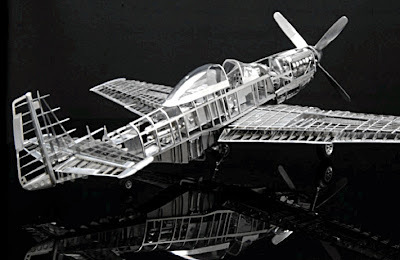 Following the excellent Desktop Zero model, Tokyo-based imcth is offering a 1:32 scale kit that assembles to make an ultra-detailed structural model of the World War II-vintage North American P-51D Mustang. 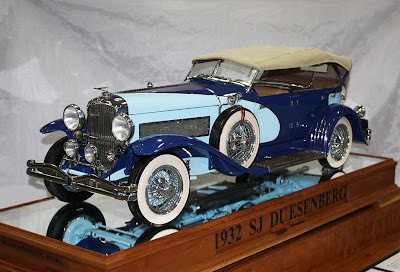 Appearance to the contrary, the picture shows not a real 1932 Duesenberg, but a beautifully constructed 890mm (35in) long working replica, made to 1:6 scale by skilled US craftsman, Louis Chenot. 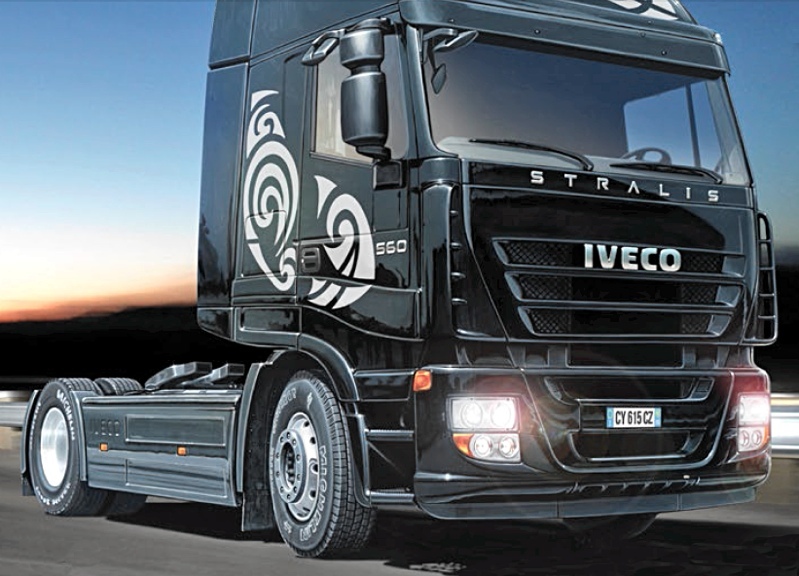 Trucking fans get a chance to build the pride of Italy’s highway haulers with this new-tool Iveco Stralis tractor unit. 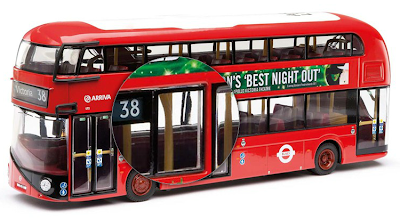 The ‘Boris Bus’, aka the double-decker New Bus for London, nicknamed after Mayor Boris Johnson, is now available in various new liveries from Corgi Toys. 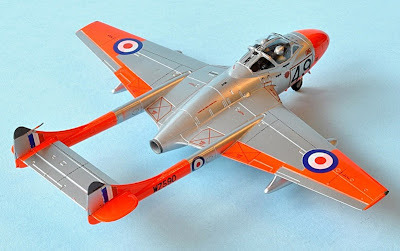 The 1:72 scale de Havilland DH100 Vampire T11 from Airfix is now widely available. 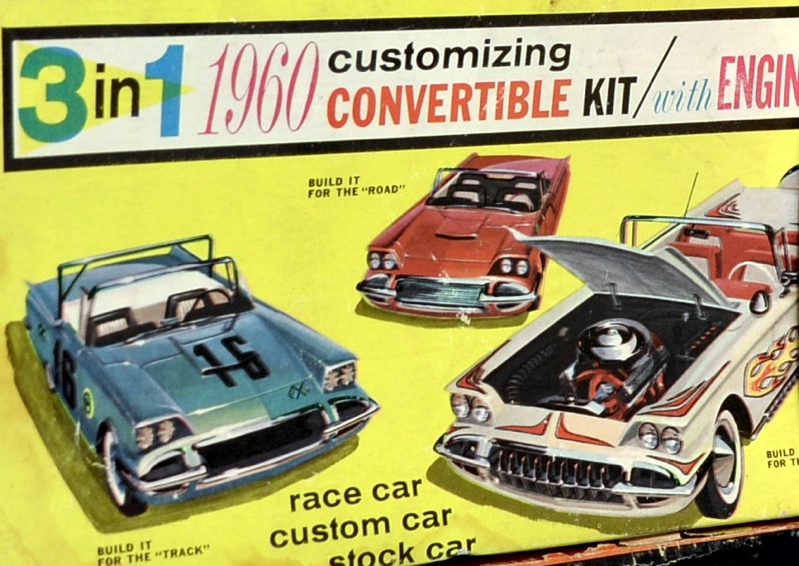 A look inside the box reveals that the new-tool kit is a good one. 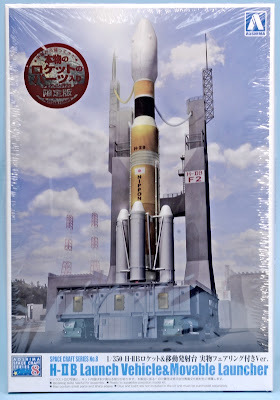 This is an addition to the ongoing Kaiyodo Revoltech science-fiction range. 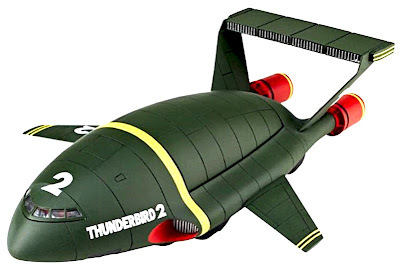 This time it's the ‘green bean’ Thunderbird 2 heavy-lifter from the classic Gerry Anderson TV show. Aoshima has added to its growing series of spacecraft models, with a modified HIIB space launcher kit, which now includes a movable launcher, similar to the NASA Crawler Transporter that took Saturn rockets and Space Shuttles to their launch pads. Citroen is a master of the World Rally Championship (WRC) and the latest rally car to be raced by the French company is the uber-chic DS3 model. 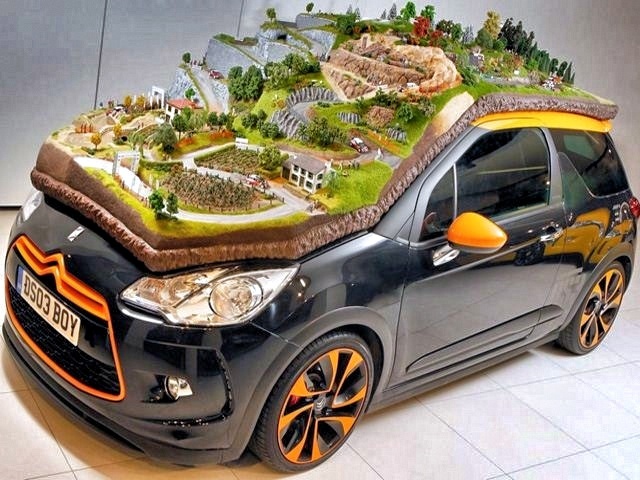 To celebrate its many wins, Citroen has covered a road-going DS3 with a 1:43 scale model rally diorama. 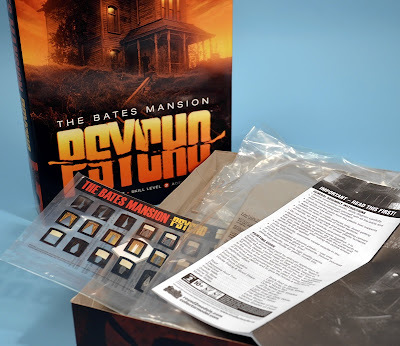 A 1:87 (H0) scale building that’s especially useful for rail and diorama fans, here is the current version of the Polar Lights ‘Bates Mansion’ house of horror from the classic shocker movie, Alfred Hitchcock’s Psycho.